Defining, initiating, implementing, and managing a project successfully is highly dependant on project planning. From defining clear project goals and creating a plan to achieve them it the set deadline, planning a project properly is essential to ensure there are not any issues in project execution. In 1956, IBM took up a project to build the world’s fastest supercomputer. They formed a team of expert scientists and planned on how to achieve their goal. In 1961, they developed “STRETCH” or IBM 7030 and delivered the first unit to Los Angles Alamos National Laboratory. But, the project was doomed and sold only 9 units before it’s production was stopped. So, what happened? Poor project planning. The IBM 7030 failed to achieve its ultimate goal - to be the fastest supercomputer with immense processing speed. Initially, the pricing plan for this supercomputer was set at $13.5 million, however, with the failure the prices were dropped to $7.8 million. Ultimately, the project was shut down as the cost overrun was too high. Following the right project planning steps, along with always having a plan B in mind to tackle unanticipated risks is extremely important to avoid project failure. And, that’s exactly what we cover in this project planning guide. Take a look! Unclear or unrealistic project goals are the key reason why projects fail. Taking the example of the IBM 7030, it was unrealistic to aim for producing a supercomputer that is 100 times faster than other computers in 1961. So, the first thing to do is sit with all project stakeholders and define clear, specific goals. 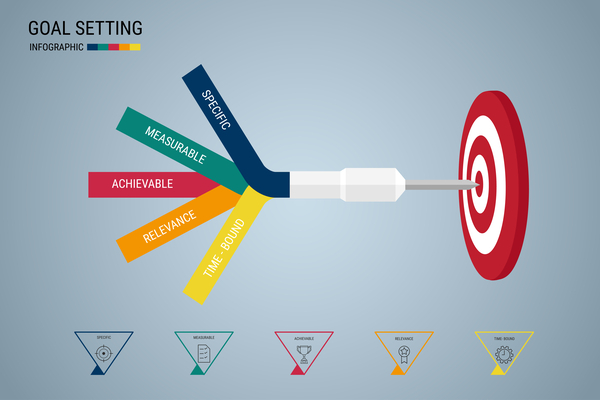 Setting project goals are indeed the most critical part of a project planning process, it is, therefore, essential to evaluate the expectations of your stakeholders carefully before you define project goals. Project planning guide pro tip: The best technique for doing this is to review them against the SMART criteria. Using the SMART technique, you ensure that the project goals you set are realistic and achievable. Project planning guide pro tip: When you identify and plan a feasible implementation technique, always ensure your project deliverables, timeline, and resources are clearly defined. Next step is to define the series of tasks and activities that need to be completed in order to accomplish each deliverable. 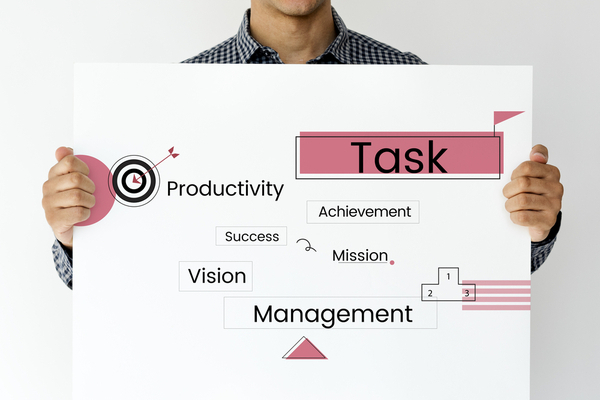 And for each task, identify the specific amount of time it will take, the resources it will need and who will be held in charge for its successful completion. Further, determine dependencies between tasks. See if there are any tasks that need to be completed before your team members move on to the next one. Project planning guide pro tip: Use an online project management software or a Gantt chart tool to make this process as effective as possible. Project planning guide pro tip: Always remember to focus on tasks that need more time to complete or are more complex compared to others, and allocate resources accordingly. After everything is defined, it is time to set a timeline and implement the project accordingly. It is also important to understand that even after efficient project planning, there can be risks or problems that come up during the execution phase. So, it is not only important to implement the plan properly, but also be prepared to handle any issues that may crop up. This is best done by monitoring the entire project execution process and always staying in the loop. 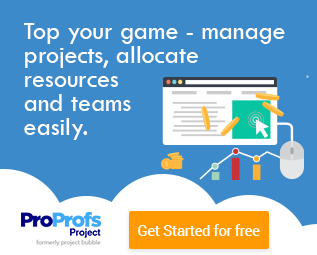 Project planning guide pro tip: Choose a simple PM tool such as ProProfs Project to monitor work progress, give feedback on tasks, and ensure all deadlines are met effortlessly. 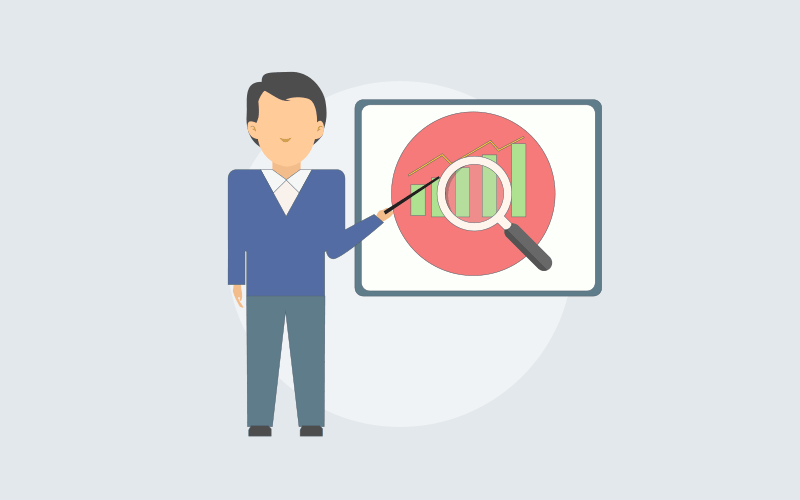 Follow These Project Planning Steps For Efficient Project Execution! Project planning is an essential step for any project team to adhere with and shouldn’t be taken lightly. So, project managers need guidance, and that’s what we offer in this informative step-by-step project planning guide! From defining clear and specific project goals for setting a baseline and monitoring work progress, project planning should include all these aspects for successful project execution. 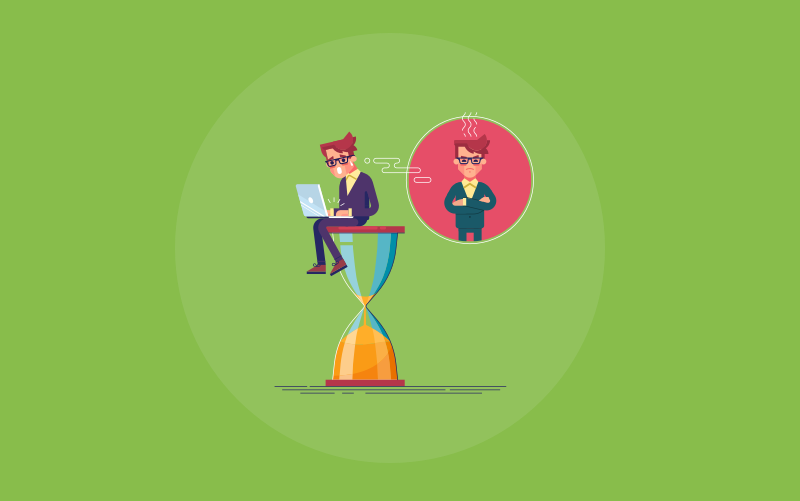 Along with the steps mentioned in our project planning guide, you can also streamline workflow and meet deadlines effortlessly using a project management software, such as ProProfs Project. A PM tool not only helps you define project goals and monitor work progress, it also helps in maintaining transparency between your team and clients, therefore minimizing any confusion during project execution! Vartika Kashyap currently runs the marketing team at ProofHub - a project management software for teams of all sizes. She is a seasoned marketing professional who is an expert in digital marketing and entrepreneurship. She’s been featured among LinkedIn’s Top Voices for the year 2016. Connect with Vartika on LinkedIn.